This film shows how the American-made automobile actually has some help from countries all over the world. This film takes an in-depth look at how American automobiles are manufactured. While the vehicles are deemed to be American, the parts are from all over the globe. The film uses a Dodge Ram pickup truck as the example to show how each small part of the vehicle is made in a different country. Visit the countries of India, England, Düsseldorf and more to hear explanations from both workers and managers of the companies that mass-produce the parts used for American vehicles. In all an American vehicle has parts from over 40 different countries. Is this still considered an American vehicle? Watch to make your own determination. 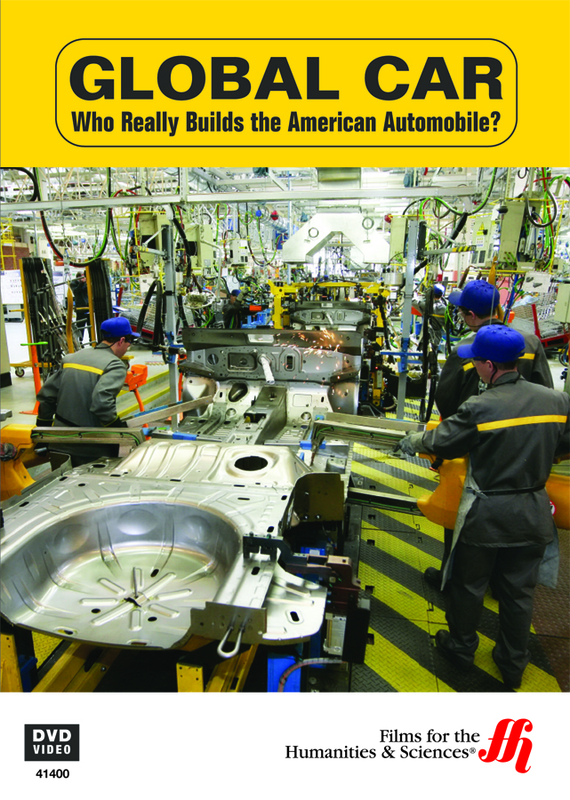 Global Car: Who Really Builds the American Automobile?